Shopping! Who doesn’t love shopping? Well, at least for me I love shopping, but window shopping. 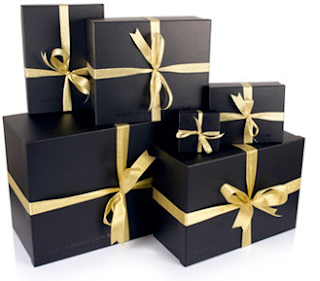 Or, the best is, I shop from home~ I shop from Website, Blogshops, and even from Facebook. There are tons of cheap stuffs you can find from online shops one ok? And even some stuffs that you will not regret when you bought it. 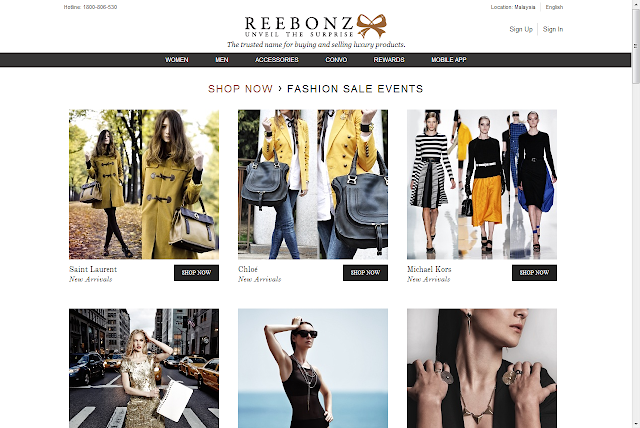 Reebonz is one of the online shopping website that I must go. Well, just to see whether they have any promotions and cheap bags loitering around. But the problem is, whenever I enter Reebonz, I couldn't stop myself from getting out of it. Reebonz is a website where you can shop and purchase luxury bags at a cheaper price! They are all authentic bags and Reebonz allow easy payment plans when you purchase the bags! With all the love, Reebonz has come out with several events that are held for short periods of time, allowing buyers to purchase their love. Cannot get enough with just Reebonz? How about Reebonz Vintage? Reebonz Vintage is an ultimate market place for buyers and sellers with a curated collection of pre-owned designer goods. 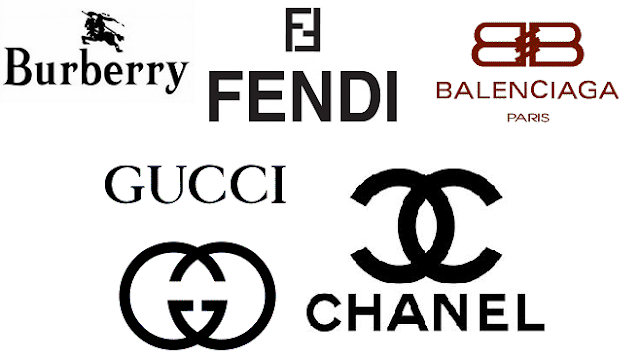 All members will be able to buy, sell and relegate luxury goods effortlessly. Now you might wonder, why Reebonz? Wait! Don’t ciao first, I have something for all of you! Wait to be selected as one of the 10 winners! 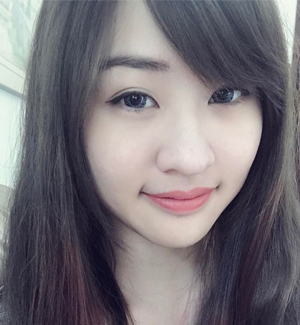 Wa... I want a Gucci Gucci!! You buy me Gucci Gucci? wooo. i wan.. but all branded expensive stuff.